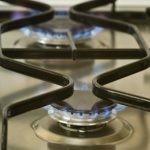 Unable To Find Affordable & Reliable Appliances? 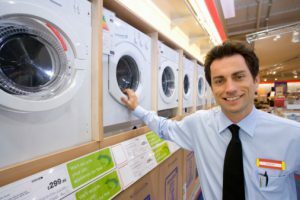 At Appliance Exchange we specialize in providing affordable high quality appliances & appliance repair. 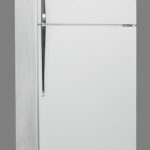 Refrigerators, Washer, Dryers, Stoves & More. 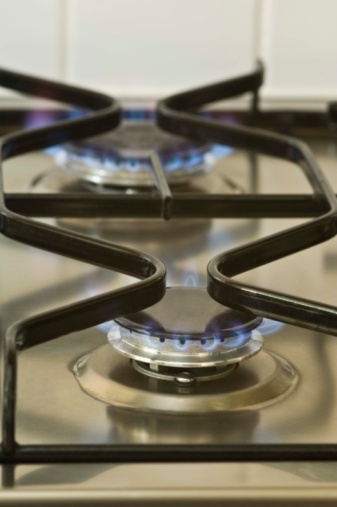 We also provide Appliance repair for most major appliances. Low Prices! One-year guarantee parts & labor. 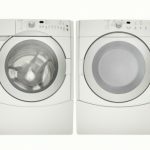 Re-furbished Appliances! 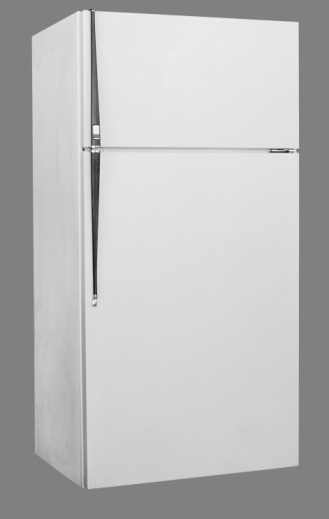 Refrigerator $195- up /Side-by-side $299- up. 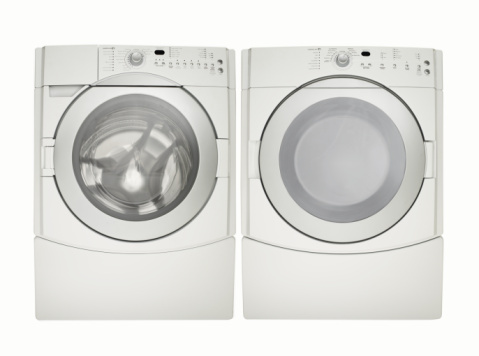 Washer/ Dryer: $275- up. Year guarantee parts/ labor. “”Home Service Available.”” Free Delivery. (714)543-6525.